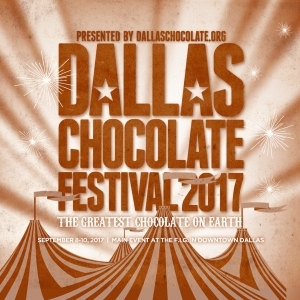 Looking for ways to promote the Dallas Chocolate Festival? Well, you’ve come to the right spot! 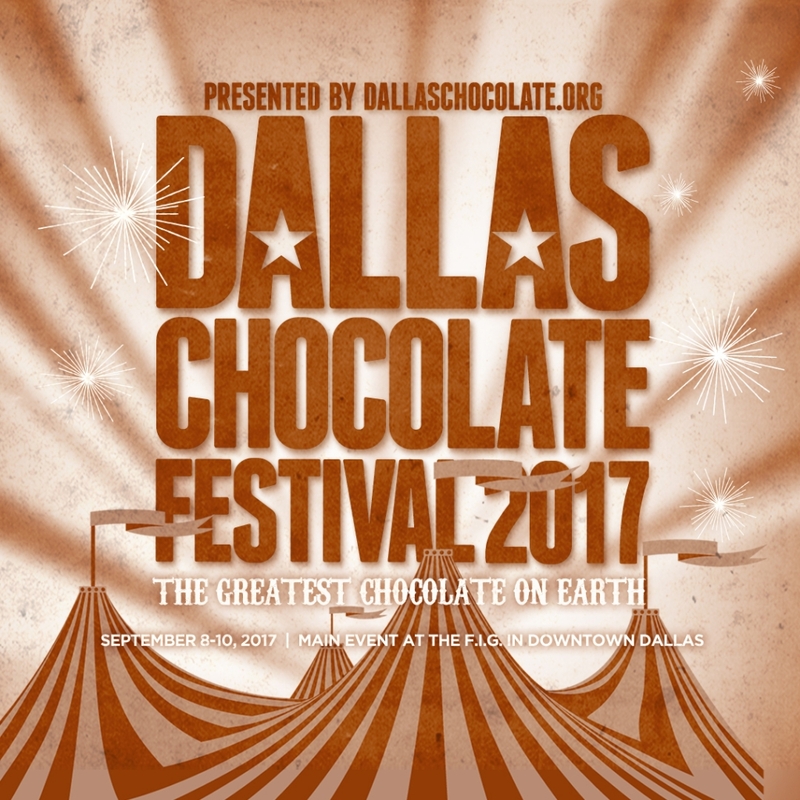 Here are the files you can use as you help to get the word out about the 2017 Dallas Chocolate Festival. Theme: The Greatest Chocolate on Earth! What: Circus-themed cocktail party featuring carnival games, cocktails, and a Chocolate Cake Walk (1 cake walk entry ticket included). What: Main hall with 50+ vendors, live demos, classes, children’s table, gift table, food trucks and free parking. Madame Cocoa will be hostessing. What: 3 classes in order: Bean to Bar Chocolate making, Chocolate Treats, Chocolate Tasting with Madame Cocoa. Tickets: $60 per class or $150 for all three. We’ll add updates as they become available. If you have a question, please send us an email at info@dallaschocolate.org and let us know what you need. Thanks for helping to make the 2017 Dallas Chocolate Festival a success!